What are differentiated stem cell lines? Updated February 08, 2019 Stem cell lineages (lines) are distinct groups of cells that have all descended from a single stem cell and are usually characterized, analyzed, isolated then expanded (grown) in our stem cell lab. Stem Cells in a specific lineage can indeed keep growing but can not differentiate into other specialized cells. Cells used in our treatments are first screened for infectious diseases and genetic defects before they are isolated and expanded for use in cellular therapies. Expanded clusters of MSC+ stemcells can also be frozen at a Stem cell bank for future use. Personalized Healthcare – The medicine of Why? However, there is still significant unknowns in stem cell science and they cannot be used to treat all medical conditions or diseases. The current applications and methods of treatments are quite often exaggerated by some doctors or media who do not fully understand limitations of the cellular science and especially by stem cell hospitals looking to capitalize on a hype by promising treatments to patients with severe chronic conditions or genetic defects. The information we provide on our website is intended to help our patients understand both the limitations and potential of cellular therapy and to help prospective patients spot inconsistencies and/or misinformation being widely circulated by doctors offering unproven or unethical treatments. The more patients know about their underlying health or disease, the better they will be to identify the best overall treatment options available to them. 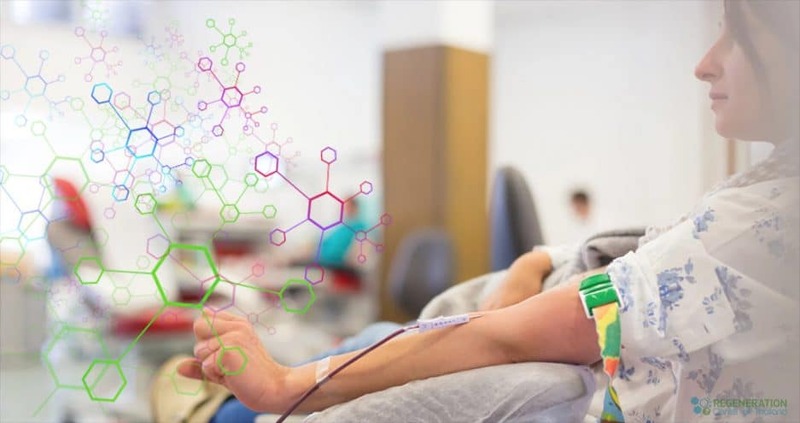 For example, patients with certain types of blood cancer require blood-forming cell transplants as the disease requires these specific cell types to do what they are designed to do. Patients with diabetes would not benefit from blood-forming stem cell transplants as their underlying issues is with the pancreas and not with blood itself. One size does not fit all when it comes to cellular therapies. Without isolation and expansion in our stem cell lab and banking facility, tissue and organ specific stem cells will not generate the needed cell types. Does stem therapy cure permanently, type Ii Diabetes. I am from India. What is the duration and cost of treatment. Do you treat psychotic patients, such as bipolar, depression ? Hello Mr Ahmed Thank you for contacting us. Sorry we do not have treatments for bipolar disorders or depression. How successful are stem cells with DJD in both knees? How long do the treatments last? Can you treat Duchenne Muscle Dystrophy Patient with stem cell therapy? My son Fahmid Nazif Haque age 16+yrs .patient of Duchenne muscle Dystrophy. If their any possibility of treatment than we are extremely interested. did my son Michael ever give you my medical records to see if I qualify for stem cell treatments. Hello Mr Kotsatos, We have not received your medical information. Please have Michael resend. I am suffering disease from the last 6 months. At present my creatinine is 7.4, Blood urea :120, Bun:56; Hb+ 10.6, Protein output 6.2. Happened due to hypertension. can stem cells help me out or save my life.